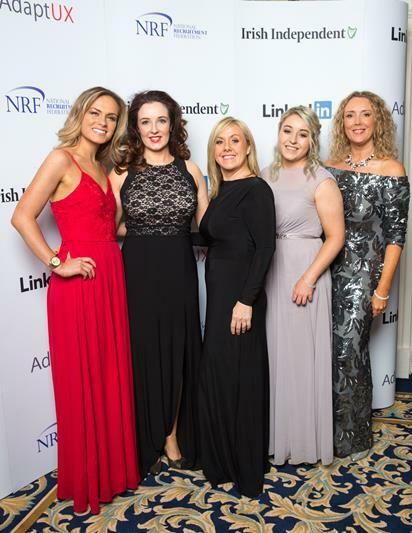 The National Recruitment Federation (NRF) held its 11th annual recruitment awards at a gala ceremony in The Shelbourne Hotel, Dublin. There was not a spare seat in the house with 340 delegates sitting down for dinner in the great room. 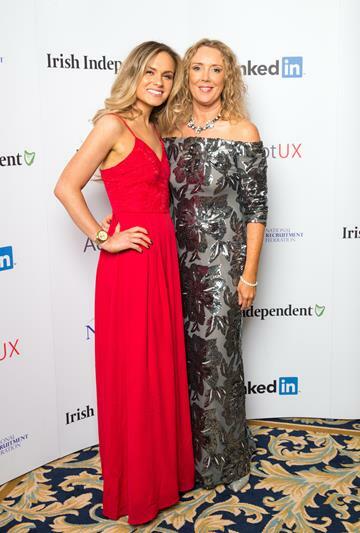 The event which was presented by the ever popular Gavin Duffy of Dragon’s Den had agencies from all over the country in attendance. 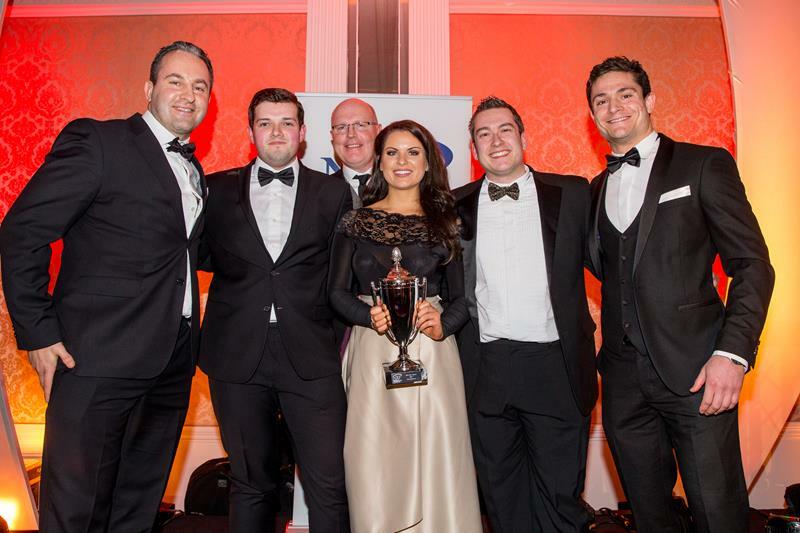 CAE Parc Aviation scooped the top Prize of agency of the year with over 31 employees. Osborne Recruitment took the title of Best agency for staff of 13-30 and Clark Recruitment took Best Agency with 1-12 employees title. Best new agency was awarded to Engage people. 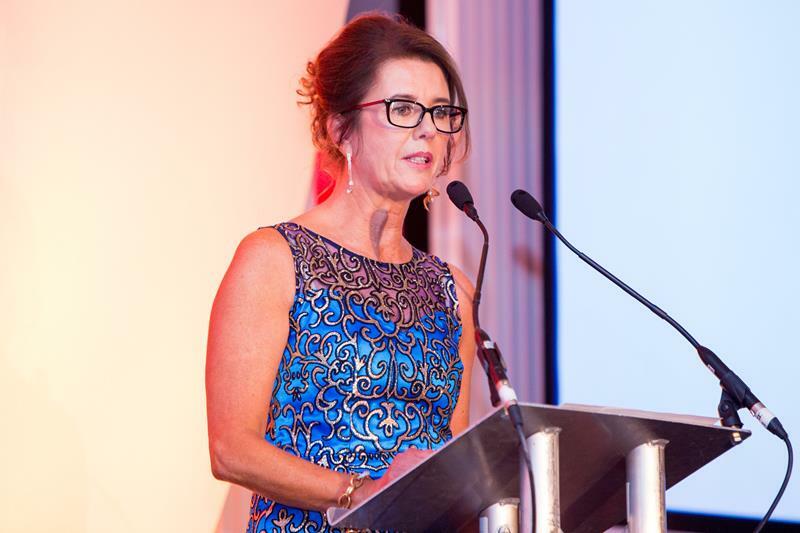 CAE Parc Aviation got off to a winning start from the beginning of the night. First up to the winning podium for Parc Aviation was Lamaar Long who was awarded one of the coveted Graduates of the year awards. 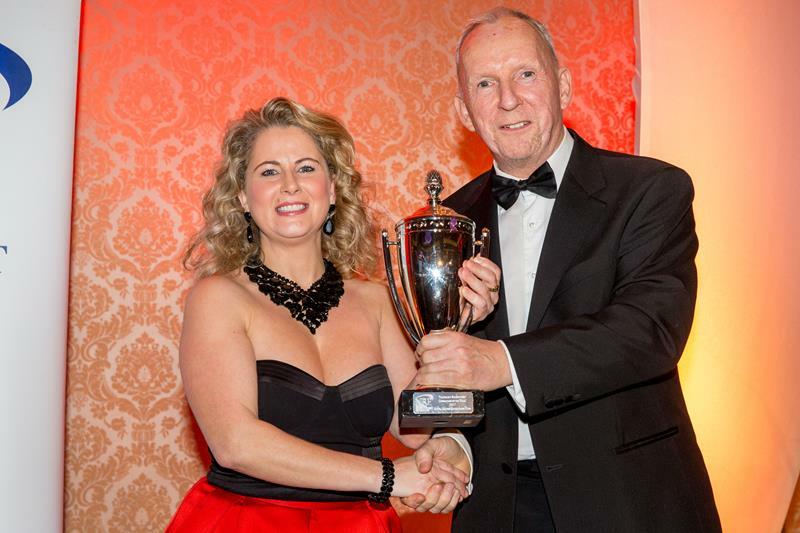 Also receiving recognition in the ‘Best in Practice’ category they won the Best Practice in “Specialism” Award. 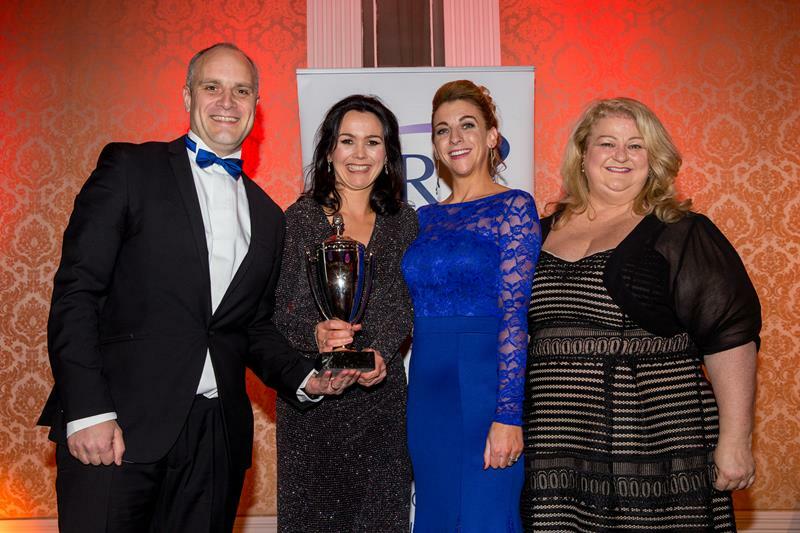 Sigmar’s John Farrelly was awarded Permanent Recruitment Consultant and Olivia Rogers from Recruitment PLUS took the title of Temporary Recruitment Consultant. Sigmar were also awarded Best agency for “Corporate Social Responsibility” with the judges hailing them as a great example of a company who see this responsibility as part of their DNA. 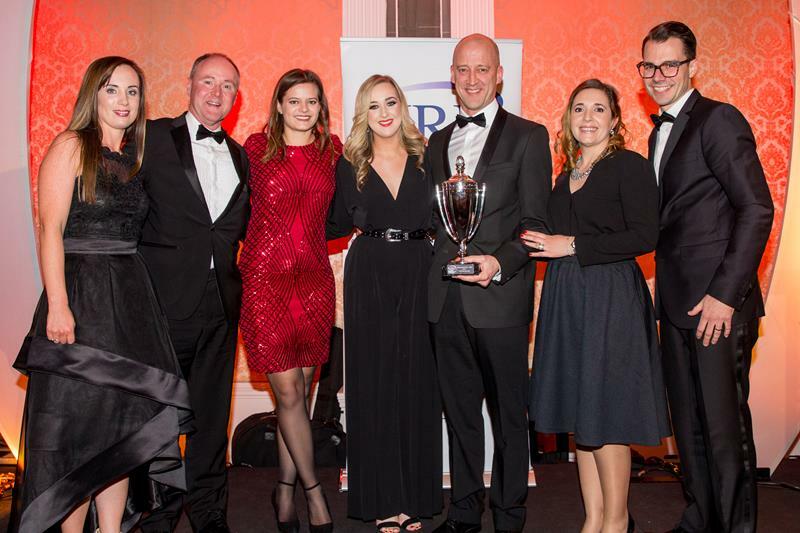 Brightwater took the “Best Online Agency for the second year running and also scooped the Sales & Marketing “Best in Practice” Quest Recruitment took the “Best in Practice” Accountancy & Finance and the Pharma/ Eng/Science was won by “ Hero Recruitment”. CPL took the Best in Practice “Healthcare” and Broadline Recruiters took the Best in Practice “Light Industrial Warehousing & Logistics”. 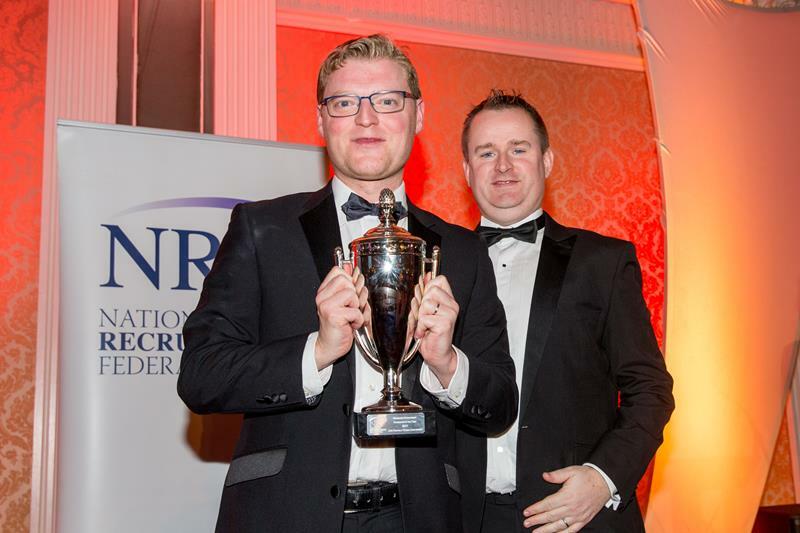 Harvey Nash was awarded Best in Practice “IT & Telecoms” and The Production People took the Best in practice “Hotel Catering & Events”. The Unsung Hero award category was hugely contested and a very close one to call, the judges had a very hard job with this one. They deemed Rita Ryan from CPL as the worthy recipient. 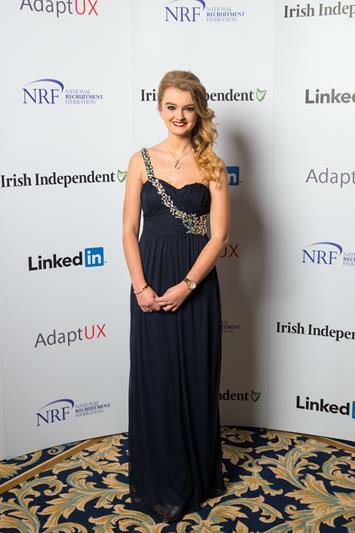 Top graduate awards also went to Stephanie Cullen of Noel Recruitment, KellyAnne Murphy of Clark and Maisie Doyle of Osborne Recruitment. 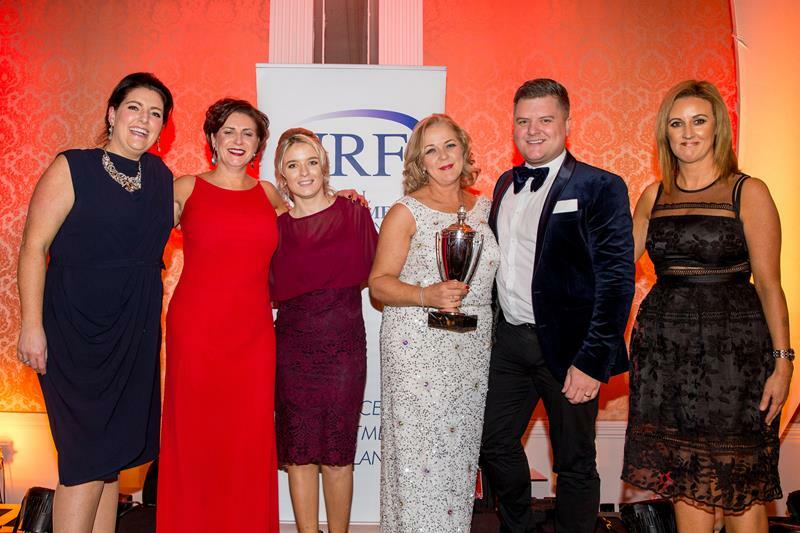 NRF Cert RP Graduates of the year – Stephanie Cullen Noel Recruitment, Lamaar Long CAE Parc Aviation, Maisie Doyle Osborne Recruitment and KellyAnne Murphy Clark Recruitment. 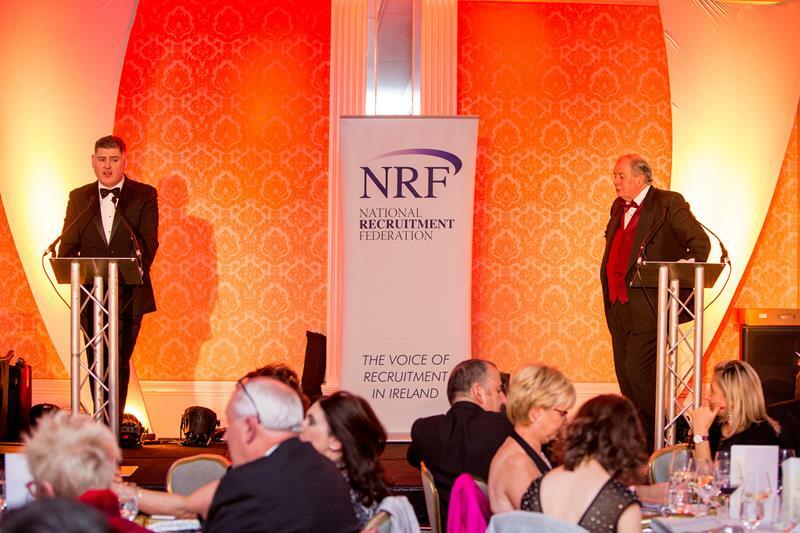 NRF President Mr. Frank Farrelly (Sigmar Recruitment), “It was another bumper year. 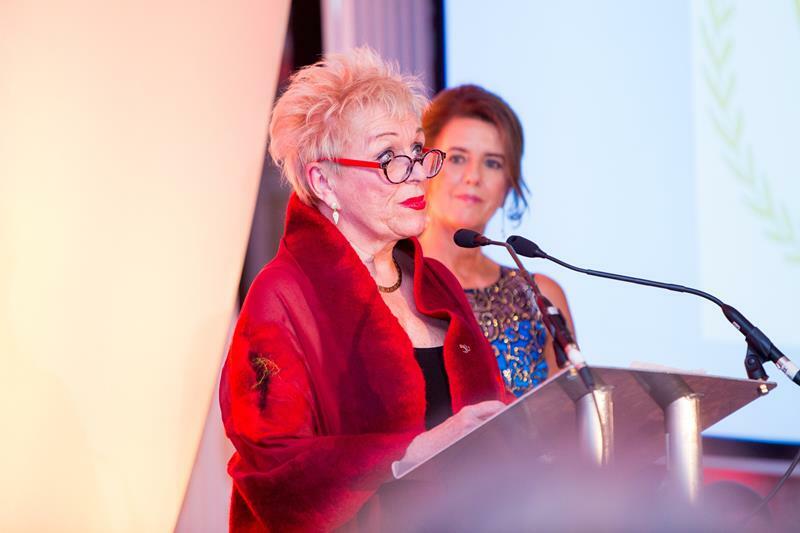 I want to congratulate everyone who has made the shortlists tonight. With record number of entries this in itself is an achievement. 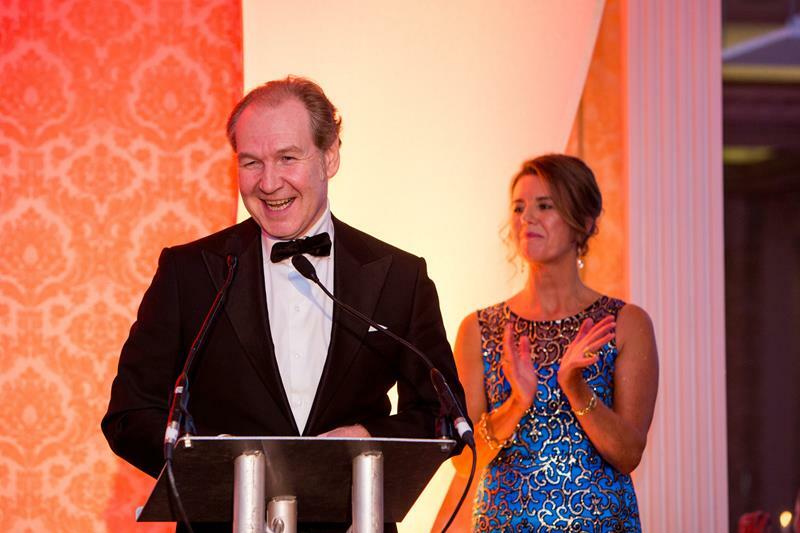 Frank also paid tribute to the three Committees who give their time so freely and to the NRF staff for the great work they do. ” He thanked the judges for their time and acknowledged how challenging it was for them this year to elect a winner in a lot of categories. 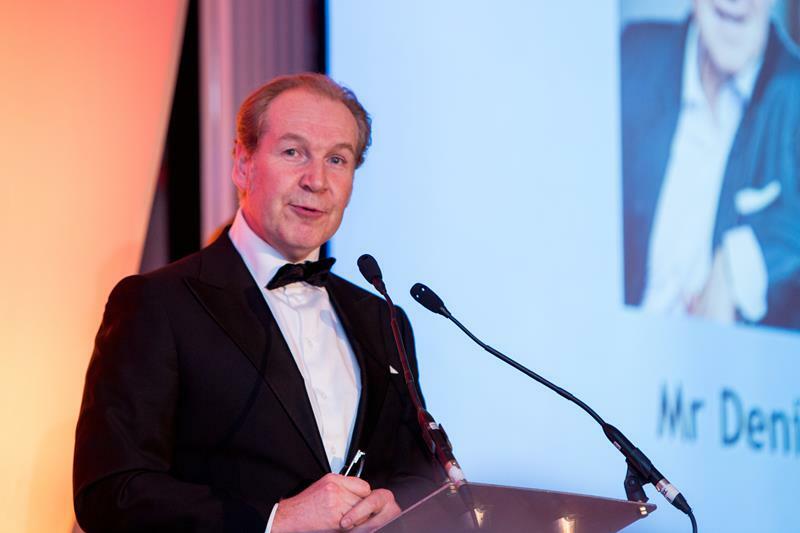 Not only had the volume of entries increased on every other year since the awards began but the sheer quality and outstanding excellence was evident in all applications. The judging panel included, Brendan McGinty MD Stratis Janice O Rourke– senior manager Hewlett Packard, Tom Hadley director of policy and compliance from the REC UK, David Head, MD Recruitment International UK, Barbara McConalogue director of IT Dublin City University, and Paul Muldoon head of sales at the Irish Independent. 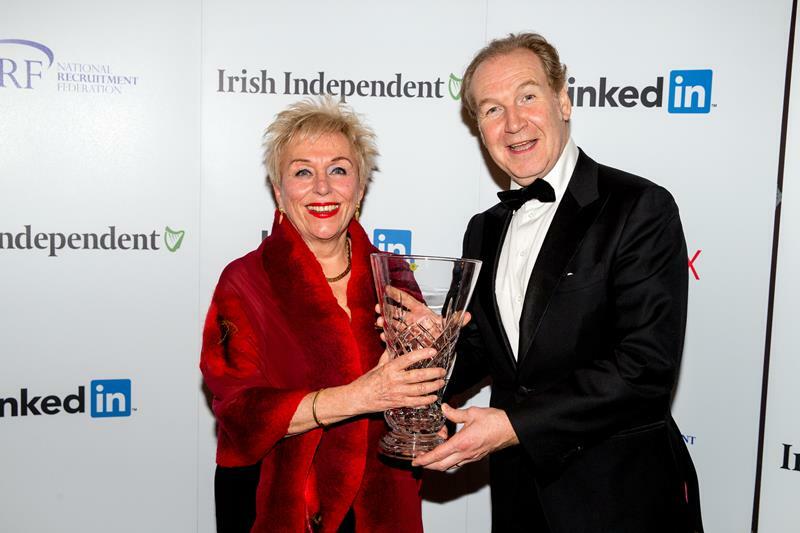 The NRF also awarded Denis Pennel MD of The World Employment Confederation (WEC) with the prestigious James Kilbane Award. 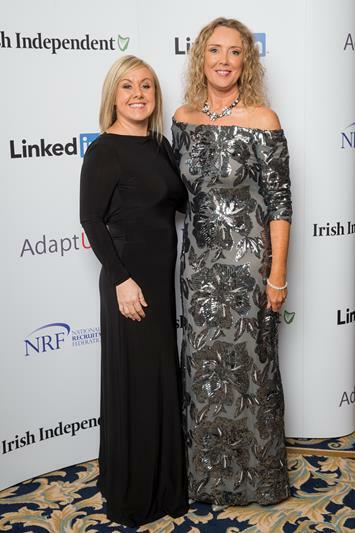 Chief Executive of NRF Geraldine King gave the delegates an insight into the man who is known globally as the voice of the recruitment industry. 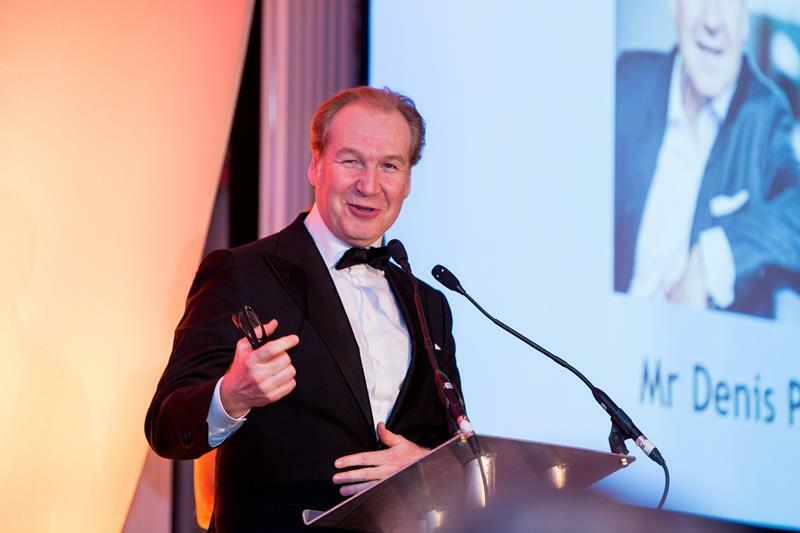 An Analyst of the labour market he is a work futurist and is named in the top 100 influential people in the world in recruitment. 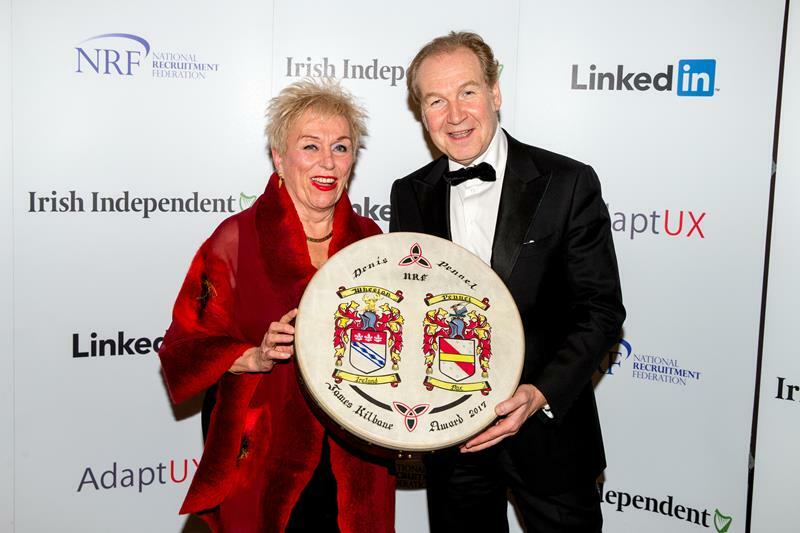 Referring to him as “Recruitment Royalty” he promotes the interests of the recruitment industry before international institution including the ILO, European Union and the OECD. 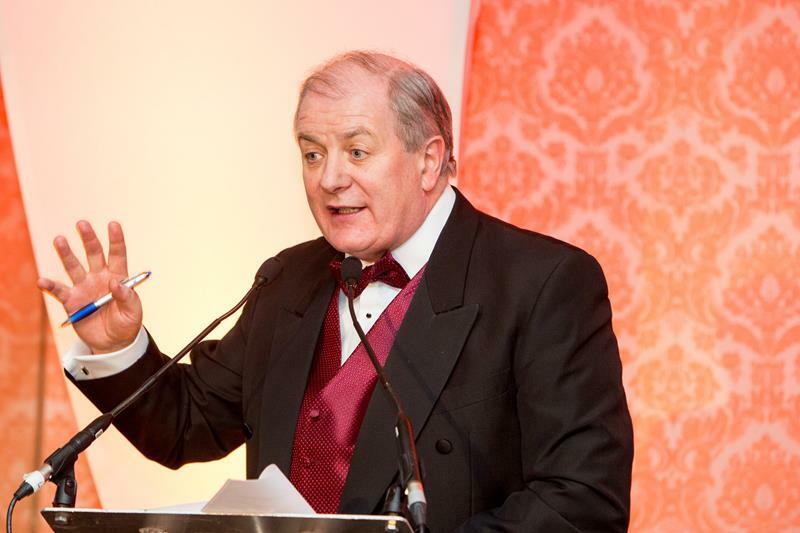 He was the key person who helped James Kilbane to get Irish recruiters heard at EU level by having a presence on the WEC public affairs committee.